A spa is a unique and relaxing way to pamper yourself to escape and unwind whether it’s for an hour or a whole day. It gives you many benefits when you spend your day in Spa that if you don’t have many reasons to pamper yourself, you will after learning what a spa day can do for your mind and body. More than any other part of our body, our feet and face deserved to pamper regularly. It doesn’t have to be expensive. Let Xara Skin Clinic pamper you to help awaken to a world of luxuriant beauty. In Xara skin clinic we warmly welcome our clients to make their stay, a soothing, replenishing and truly renewing experience. We have a Facial and Foot Spa and other variety of products and spa services that we can offer; like Oxygen, led light, skin tightening, face lift, peels, detox etc. Great skin and body doesn’t happen by chance. It happens by appointment so what are you waiting for, hurry and pay us a visit. Xara Skin Clinic in Lane Cove on the North Shore, access via Birdwood Lane. We are one of the best kept secrets on the Lane Cove’s. Come in to Xara Skin Clinic ™ in Lane Cove on the North Shore. Talk to us today about starting your treatment today. For an all over whole body experience come and see us in Lane Cove on the North Shore. Come and relax in our opulent ambiance, welcoming staff, the scent of essential oils, calming music, the soft cool breeze. 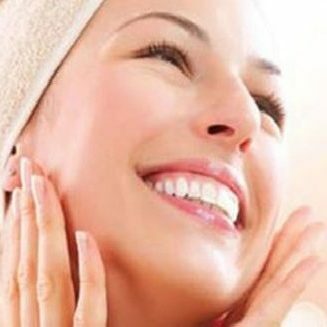 For world class, exclusive treatments and products, we are the beauty and skin care experts in Lane Cove on the North Shore.